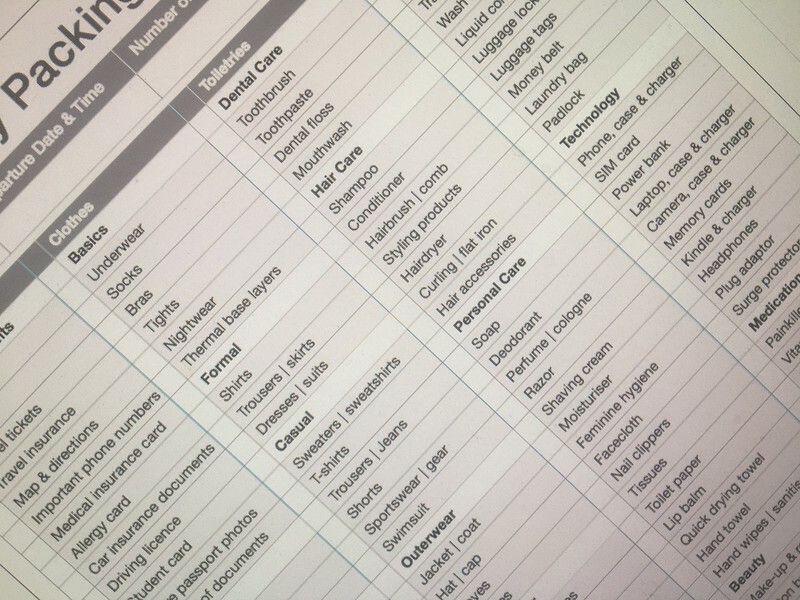 Use this free printable Holiday Packing List PDF to print out and tick off each item as you pack to make sure you’ve remembered everything. The full PDF Holiday Packing List displayed below. You can open the PDF in your web browser by clicking the PDF link below. You can then print it out. Or you can download the PDF by right-clicking on the link below and choose Save As. Then print the PDF once it’s stored on your computer, phone or tablet.